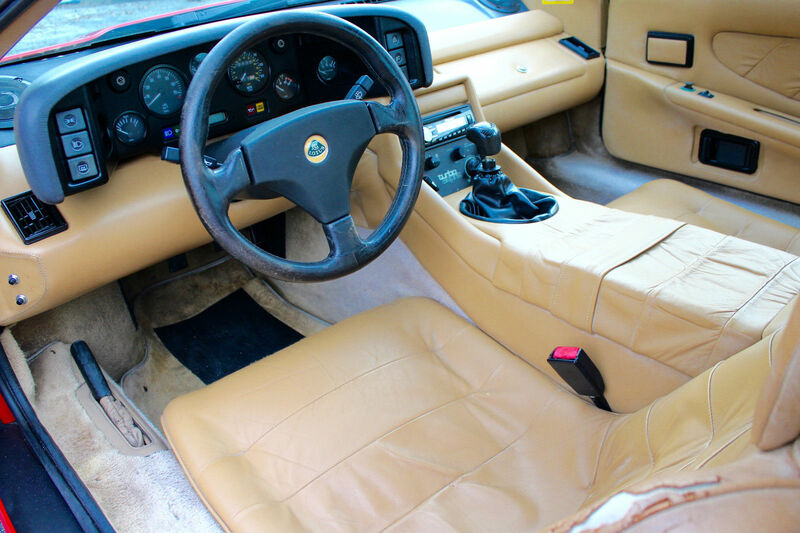 Take a look at this 1989 Lotus Esprit Turbo SE here on eBay bidding for $11,900 reserve-not-met with auction ending Friday at 11:19AM PST. 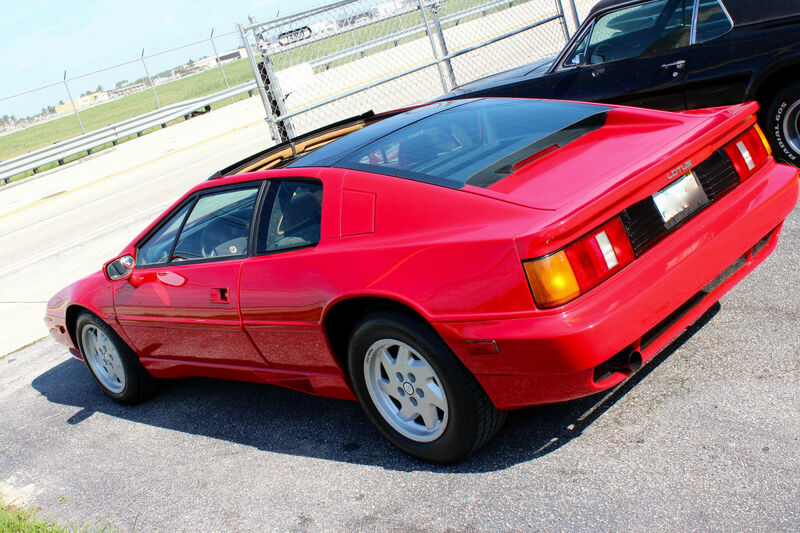 ** 1989 LOTUS ESPRIT TURBO ** 20K Original miles, Clean Carfax, in amazing condition, best color combo, runs strong!!! 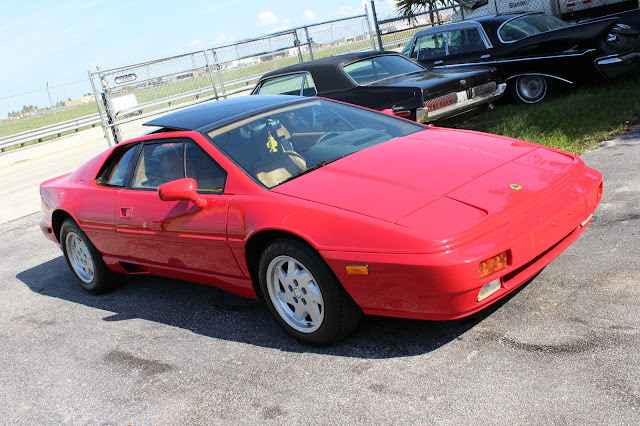 80's supercar!!!! 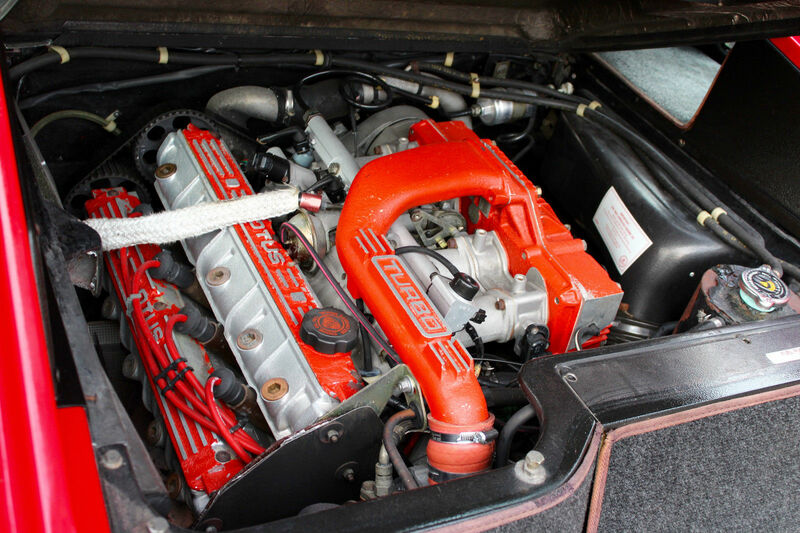 Has Owner's Manual and Clean Title. Good stereo system, with auxiliar + USB Conection. Car had one repaint about 5 years ago, shows some fails, is 8 out of 10. *Speedometer works good, but odometer stopped working 2 months ago ( car did about 150 miles after that). *Passenger window's motor is not working properly. *When parked for w while car smells gas inside ( check on forums is usual to this car, looks like the breath hose from one side of the tank to other use to crack ). * is missing a carpet on the trunk. Is a good survivor car, in very good shape for an almost 30 years old car!! Vehicle is sold as is. No Warranty. In-state buyers must pay FL Sales Tax. Out of state buyers are responsible for all state, county, city taxes and fees, as well as title/registration fees in the state that the vehicle will be registered. Place left arm on plastic covered work bench. Using a dull hatchet, sever said arm at the elbow. Stop the bleeding. OR Buy this. Same level of pain and lost blood. A colleague had one with two leaky gas tanks. It basically took disassembling much of the car. Had I not seen other examples being "fixed" online, I would think it was another inept attempt by my acquaintance. When they run it is glorious. Very, very delicate.